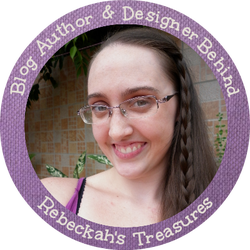 Each winner has been sent an email from becka@rebeckahstreasures.com so that you may state your preference, and receive your prize. So please check to make sure it hasn't been sent to your spam or junk mail folders. 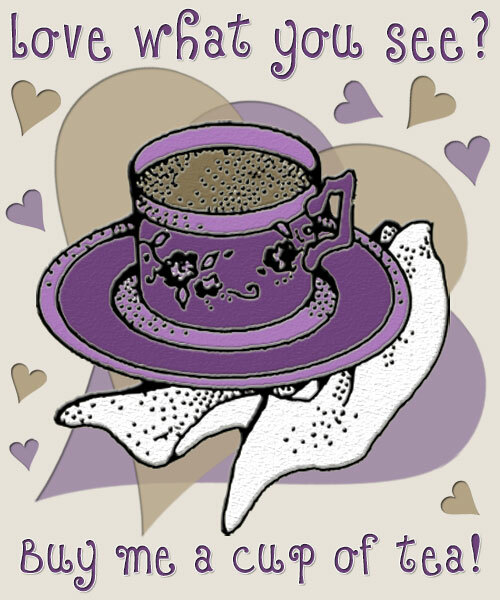 A big thank you to everyone of you for taking a part of this giveaway! 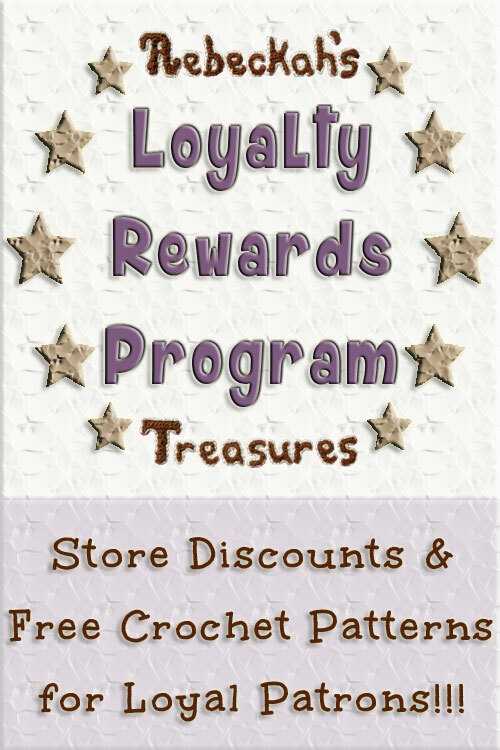 I look forward to seeing you all in my next giveaway, or sooner through Rebeckah's Treasures' Crochet Pattern Store. 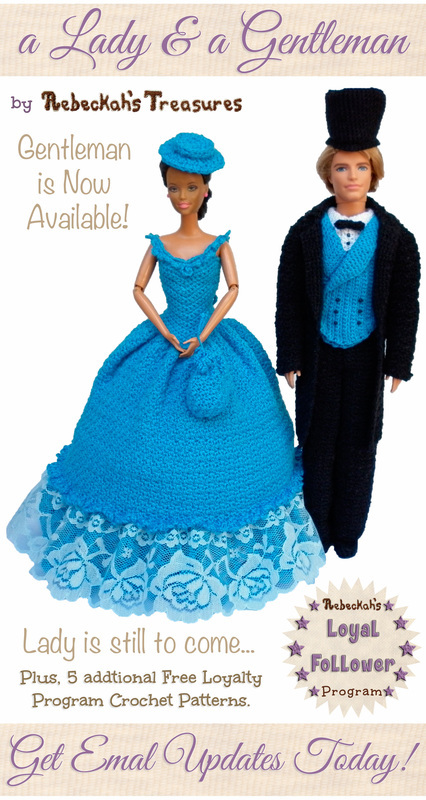 Be sure to check out my free crochet patterns too that are right here in this blog and can be downloaded as PDF's. 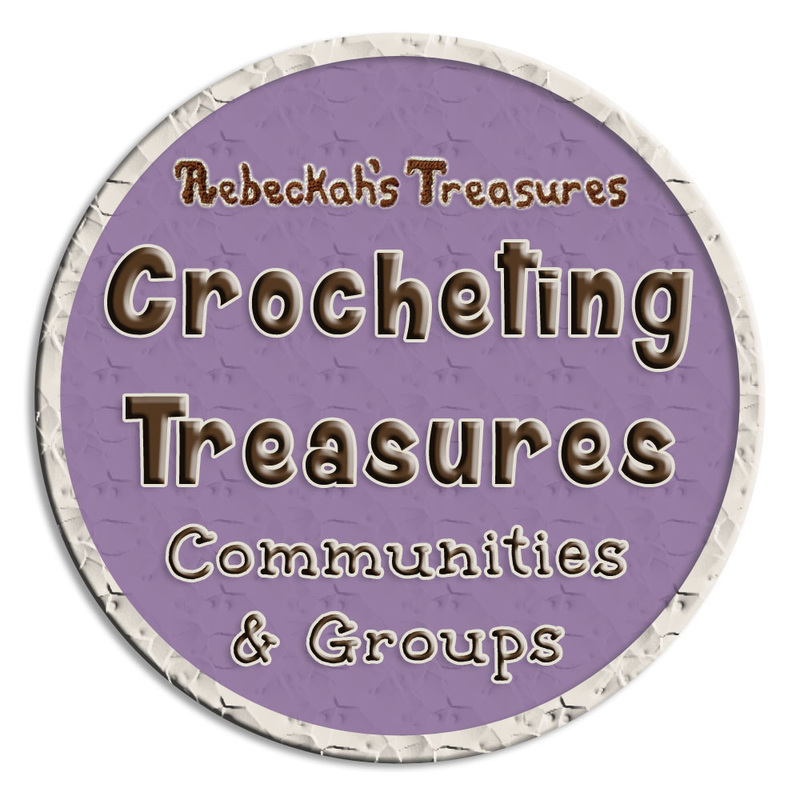 If you have a crochet pattern idea you'd like for Rebeckah's Treasures to create, then see Suggest a Crochet Pattern.